Join our movement for reform of the Bay Area's transportation governance. 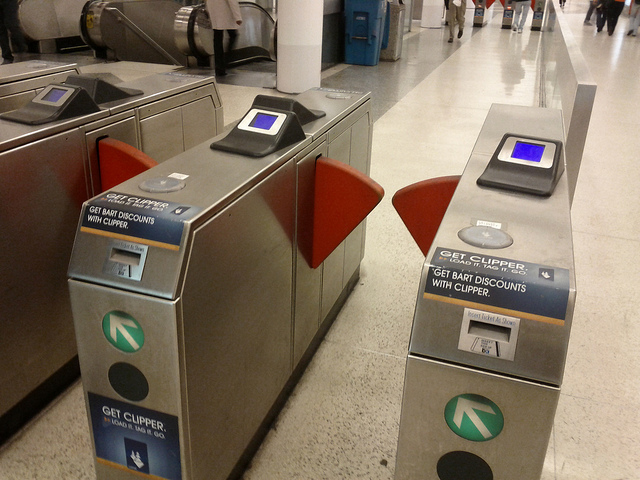 The vision of Seamless Bay Area is to create a unified and world-class public transportation system for all. To achieve this vision, we propose to establish a single lead transportation authority with the mandate and resources to rapidly integrate and expand public transportation across the Bay Area. Other regions around North America and the world have seen massive benefits flow from unifying and rationalizing fragmented transit systems. 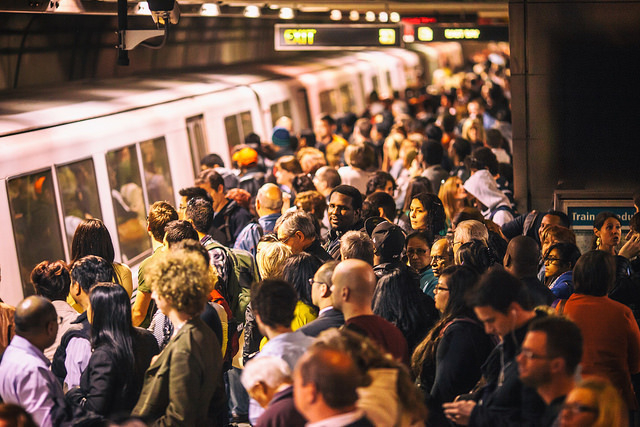 Run-down stations, unreliable service, slow speeds, difficult connections – using public transportation in the Bay Area is often so miserable that many people avoid it completely if they can. In the same region that boasts of world-class universities and world-beating technology companies, our public transit is well behind the curve. Getting public transit right is serious business, and action is long overdue. Cities like Los Angeles, Toronto and Vancouver have successfully integrated their local and regional transportation systems, delivering better transit networks at lower costs. It's time we did the same.